Here’s a tip: you don’t need flour to make gravy. I discovered this when I first started dating my now husband who is (and apparently always has been, even in past lives) gluten-free. Personally, I might have said ‘hey Wes, don’t eat the gravy’ but instead when we went to my parent’s house for dinner, my Mom would make a gluten-free version of that and EVERYTHING ELSE and the rest of the family would avoid it. 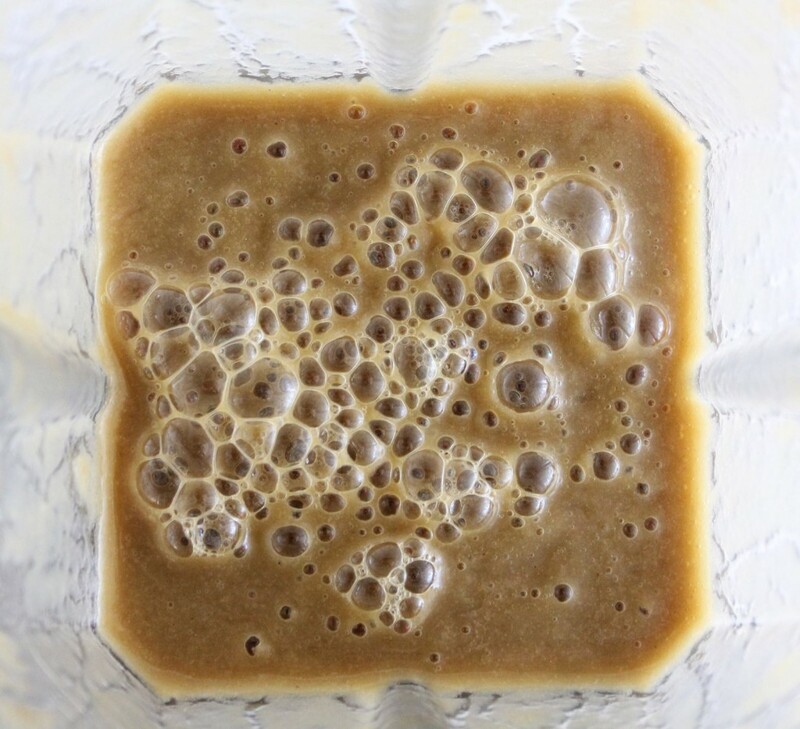 Eventually, as I started cooking for nutritionally-minded clients, this early incarnation of my Mom’s g-free gravy got me thinking (I also started to understand the inflammatory effects of gluten). She would use rice or potato flour in place of the wheat flour and it tasted pretty much the same (My Mom was the best cook). From a whole food perspective, wouldn’t it be better to just use some fresh potato as thickener? Or even better, other flavourful, starchy vegetables? The answer is yes, it would. The only thing you would be missing is the binding to the fat quality that the flours have (to create a roux), but we don’t need a roux because we aren’t using fatty drippings that need to be bound to the sauce. 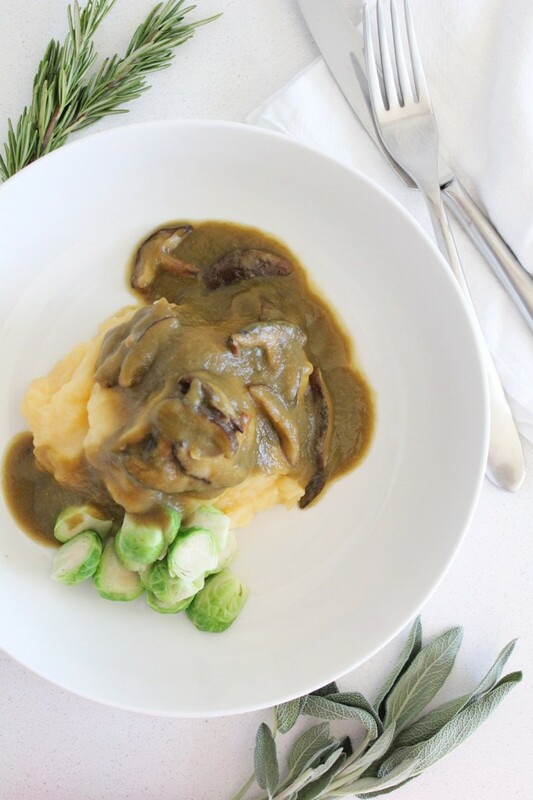 So we are using vegetables as the thickener, vegetables as the base flavouring and miso and tamari as the umami replacement for pan drippings. It sounds too good to be true, right? Here’s the thing –it doesn’t taste like turkey. It does, however, taste savory, rich and flavourful, just like good gravy should. Mashed potatoes are my favourite food and I was planning on marrying them until I met my gluten-free trendsetter. I understand the feeling of rolling up to the holiday buffet and feeling disappointed that the mashed potatoes were orange/had green stuff in them (I was also probably ten). 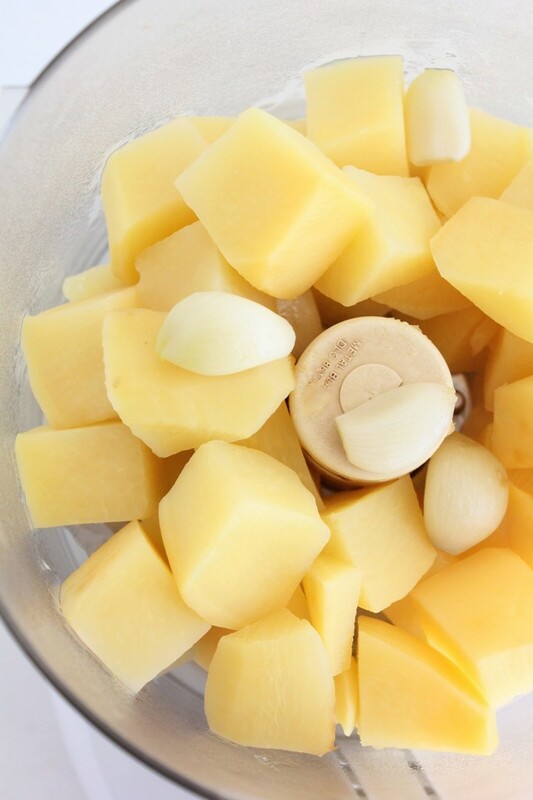 But there are veggies that pack a massive nutritional punch that also make pretty solid potato-replacing arguments. If I had had cauliflower or rutabaga in place of the T-rex sized plate of mashed potatoes I ate every year of my younger life I would probably be taller. Or on time/early more often. Or maybe better at math. Who knows?! We have subbed in some rutabaga (a cruciferous vegetable!) 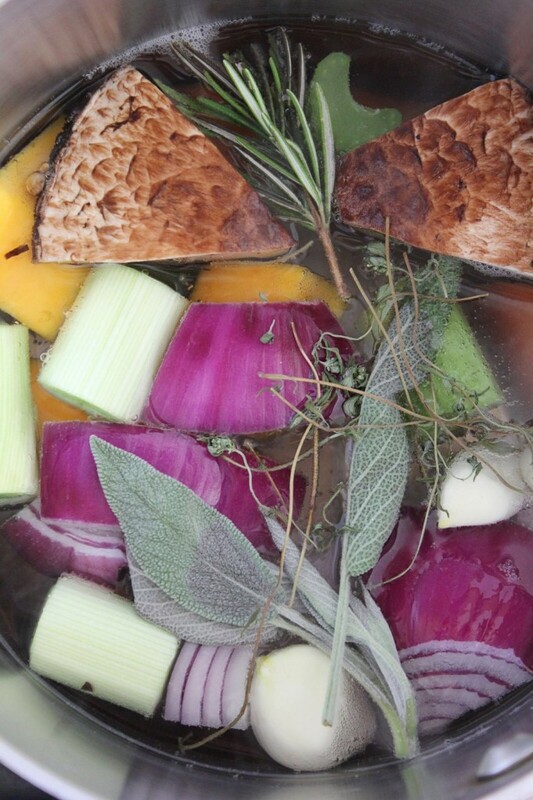 as the gravy vessel, but feel free to play around with your fave veggies. I have made cauliflower(cuciferous! )/white bean purée, celery root tastes awesome, and my Dutch-ish sister and her for sure Dutch husband often make stamppot (sp? no idea) when they visit, a mash of boiled potatoes with carrots and onions. Good stuff. 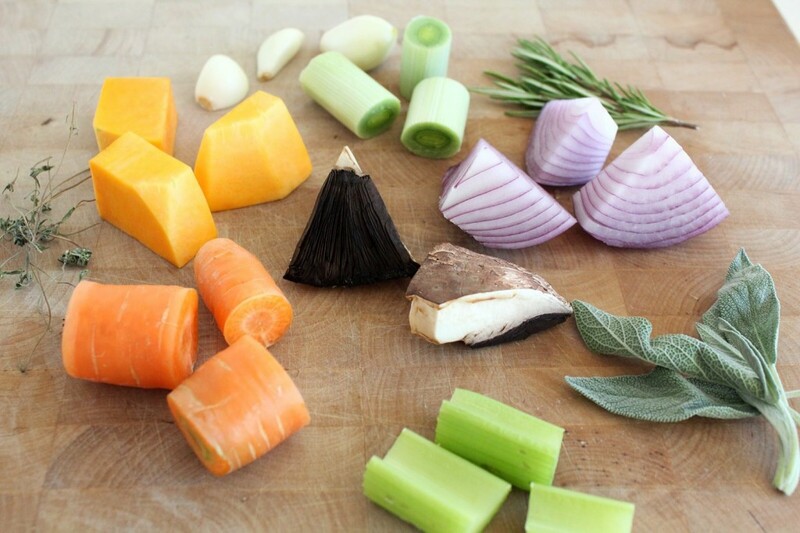 Steaming the veggies (with lots of cancer-crushing, flavourful garlic) will give you the same effect as boiling without as much nutrient loss, so it’s what I recommend as the cooking method (if you’re cooking for millions this can be less convenient, boiling is totally fine, don’t stress it). Canadian Thanksgiving is coming up soon and if you plan on having a wild night of traditional foods that you haven’t eaten in a while that your family makes every year, I don’t blame you, there’s so much comfort in food. 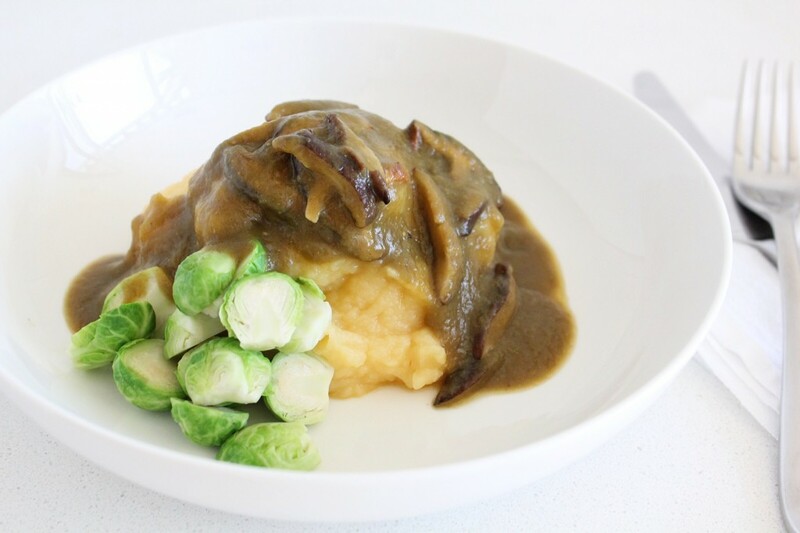 If you can’t deal with the idea of new/vegan gravy on the actual night, maybe this could be the gravy for the rest of the year, when you feel like Thanksgiving dinner for some strange reason in March. Or try it out today, before Thanksgiving (especially if your Thanksgiving isn’t for a while/doesn’t exist in your country). Or for your birthday cause it’s your favourite. This could definitely be birthday food. 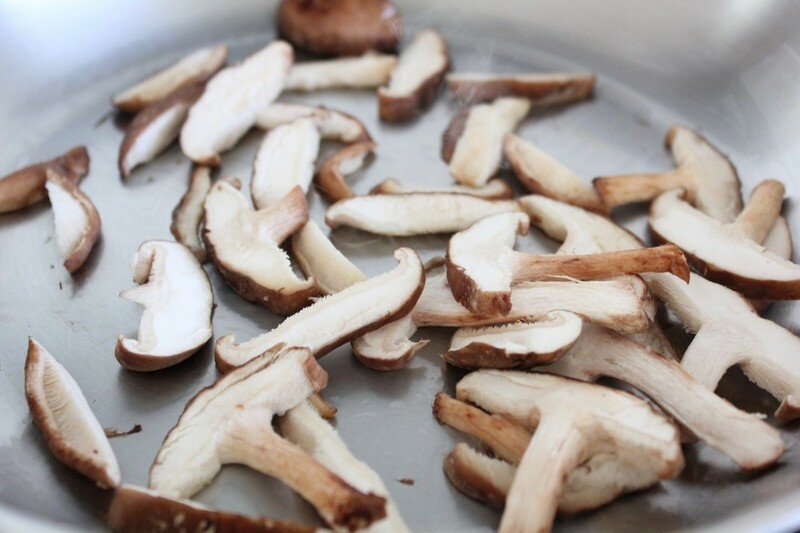 For extra vitamin D, leave you mushrooms, gills up, in the sun for an hour or so. Put the veggies and herbs (except for the shitake mushrooms) in a pot with the water and simmer on med/low for 20 minutes or so. Turn the heat off and let it steep/cool down for 10-20 minutes. 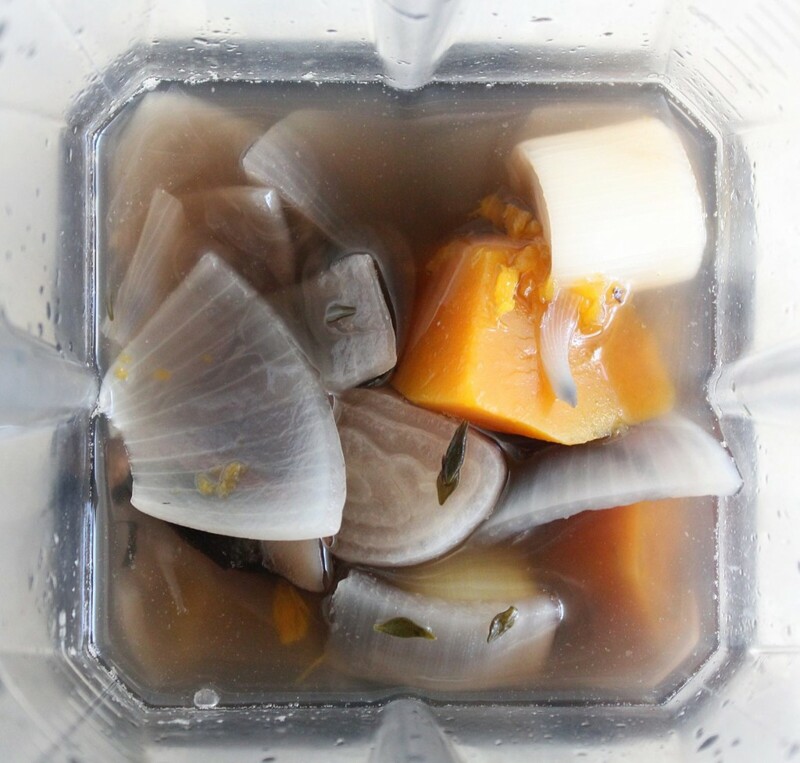 Remove the herbs and purée in a blender until very smooth. Add the tamari and miso and purée again. Meanwhile, sauté the shitake mushrooms in a tsp of extra virgin coconut oil until they start to smell good and get a bit limp. Add the ac vinegar and a small splash of water to the pan (so that when you add you gravy it doesn't splutter everywhere) and then add the contents of the blender to the pan. Bring to a simmer and let reduce for a minute if it is too watery. Once at the right consistency (gravy-ish) adjust the seasoning with sea salt if needed. Pour over rutabaga (or any root veg) purée, or anything that could be improved by delicious gravy. 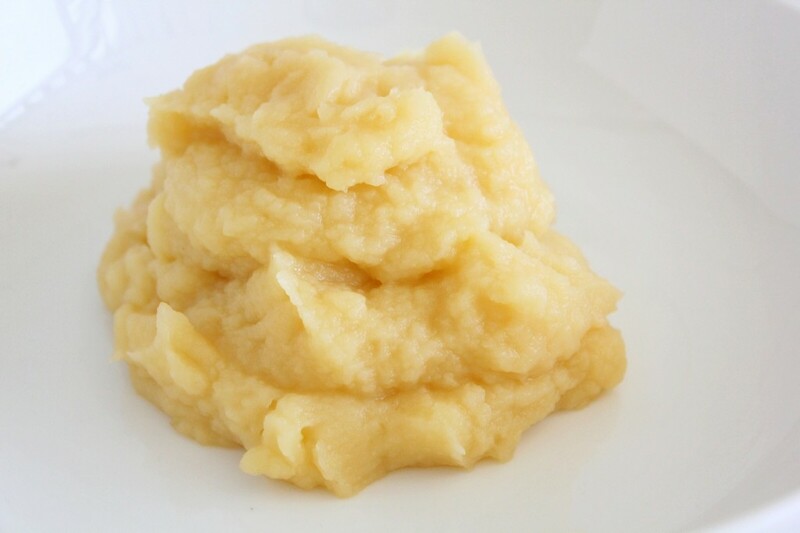 Purée rutabaga and garlic in a food processor (or mash with a masher for a rustic mash). Add sea salt and oil (and/or cashew cream) to taste. This looks so good! I’m going to be making this for my recently diagnosed mother this weekend~!